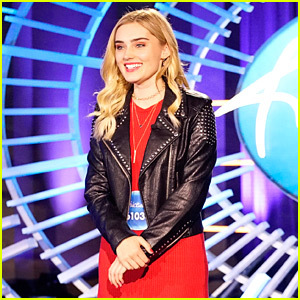 Myra Tran had a standout audition during the season two premiere of the American Idol reboot, which aired on Sunday (March 3). 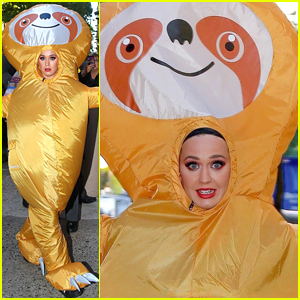 The 19-year-old singer moved to the United States from Vietnam last year and she is still in high school and sings in the school’s choir! Myra wowed the judges with her performance of the song “One Night Only” from the Broadway musical Dreamgirls, which Jennifer Hudson famously sung in the movie version. 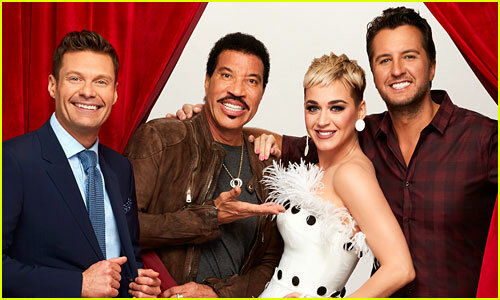 The judges compared her to some of the greats and Lionel Richie even said that she’s basically the new Kelly Clarkson! 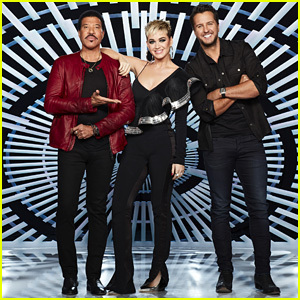 Who Went Home on 'American Idol' This Week? 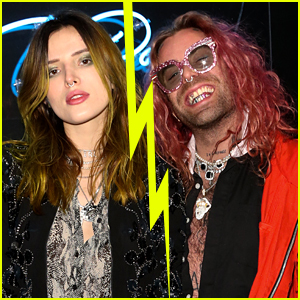 Six Singers Cut! 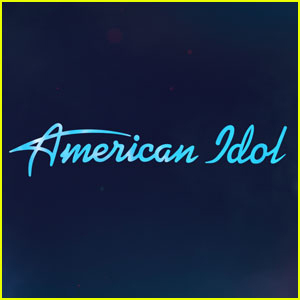 'American Idol' 2019: Top 20 Revealed! 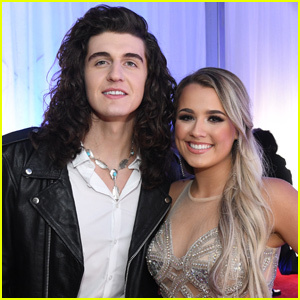 'American Idol' Finalists Gabby Barrett & Cade Foehner Are Engaged! 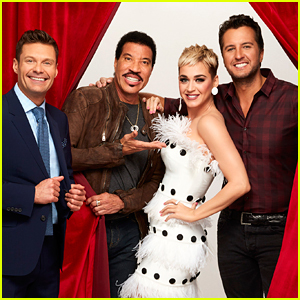 'American Idol' 2019 - Judges & Host Revealed! 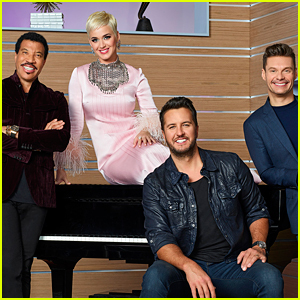 Caleb Lee Hutchinson Joins 'American Idol' Alums at CMA Awards 2018!